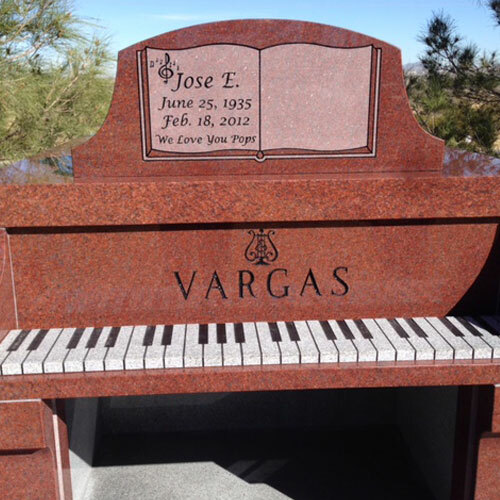 Since 1956, the Vargas Family has long provided families in El Paso and surrounding communities with fair, straightforward and realistic prices in the funeral of a loved one. 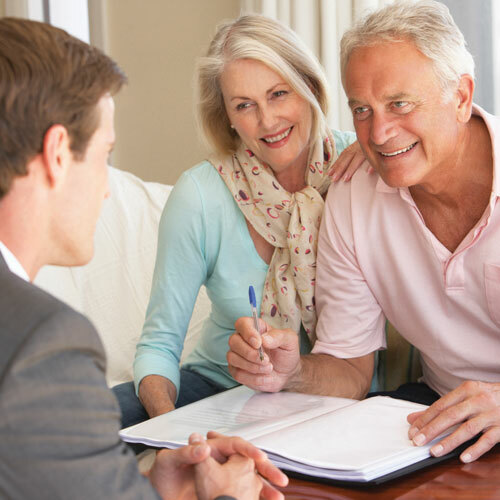 Consideration of the family and flexibility of terms are always provided. 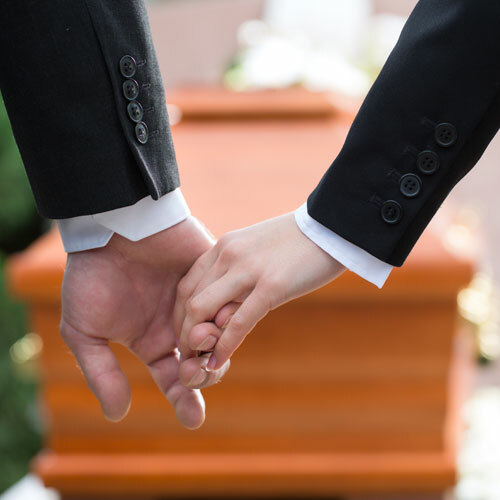 We at San Jose Funeral Home feel very privileged to have served numerous El Paso families … gaining their trust, confidence and long-term friendship. 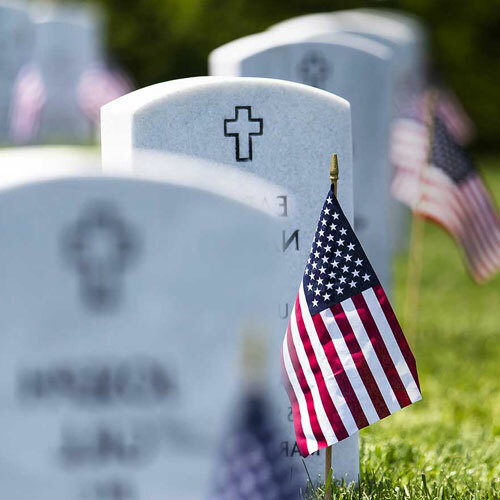 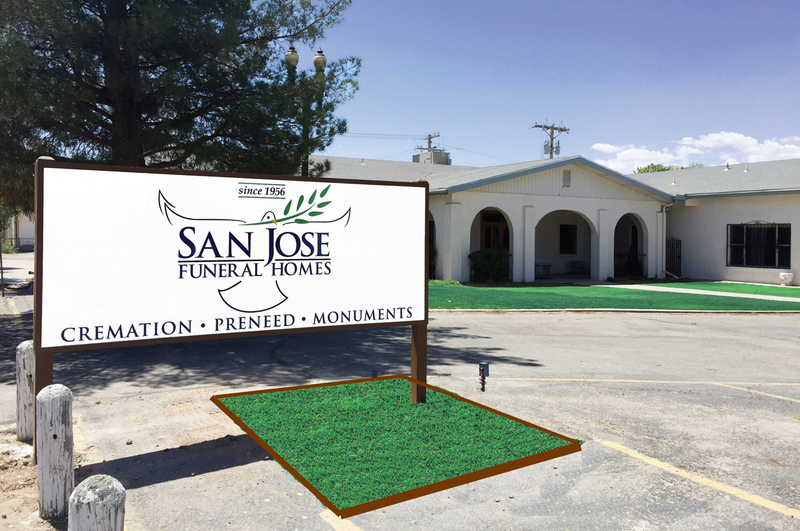 San Jose Funeral Home provides families with several choices including our privately owned Memorial Pines Cemetery.